Are children in your life asking questions about the Newtown, Conn., tragedy? Or do you need tips on talking about scary situations? AETN and PBS have a wealth of information and materials available to help you talk to and reassure them. Find advice from Mister Rogers, workbook materials from "Sesame Street," discussion-starter videos with Elmo and much more on the AETN Engage Blog at aetn.org/kidsandscarynews. Are you an Arkansas teacher? Visit aetn.org/education, and check out AETN/PBS LearningMedia. Designed to provide you with more than 10,000 innovative digital resources to engage students and inspire learning (in addition to professional development courses), AETN/PBS LearningMedia provides free, instant access to the best of public media and beyond. 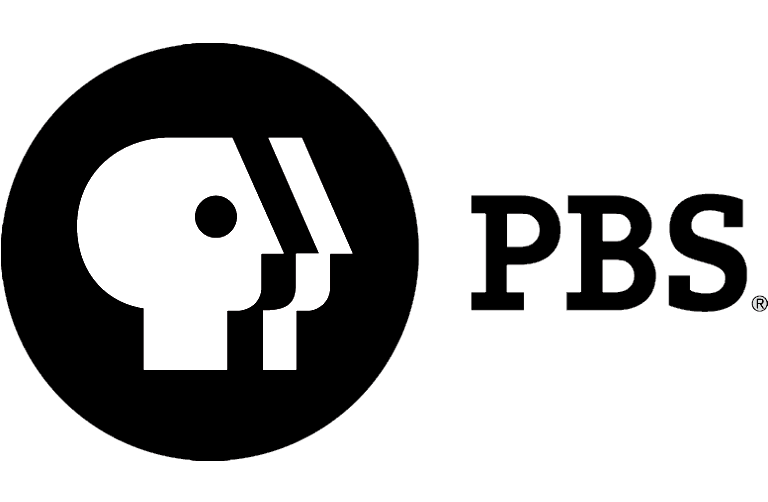 PBS extends the learning experience beyond television to engage the youngest viewers. Kids will learn more from playing educational math and literacy games across connected multiplatform experiences than from just one stand-alone interactive experience. In addition to pbskids.org online web games, you can now download mobile apps. There are 22 educational apps available that compliment 10 PBS KIDS programs. Visit pbskids.org/mobile to have fun learning today! Do you know a child with a story to tell? Arkansas K-3 students are invited to enter the PBS KIDS GO! Writers Contest. 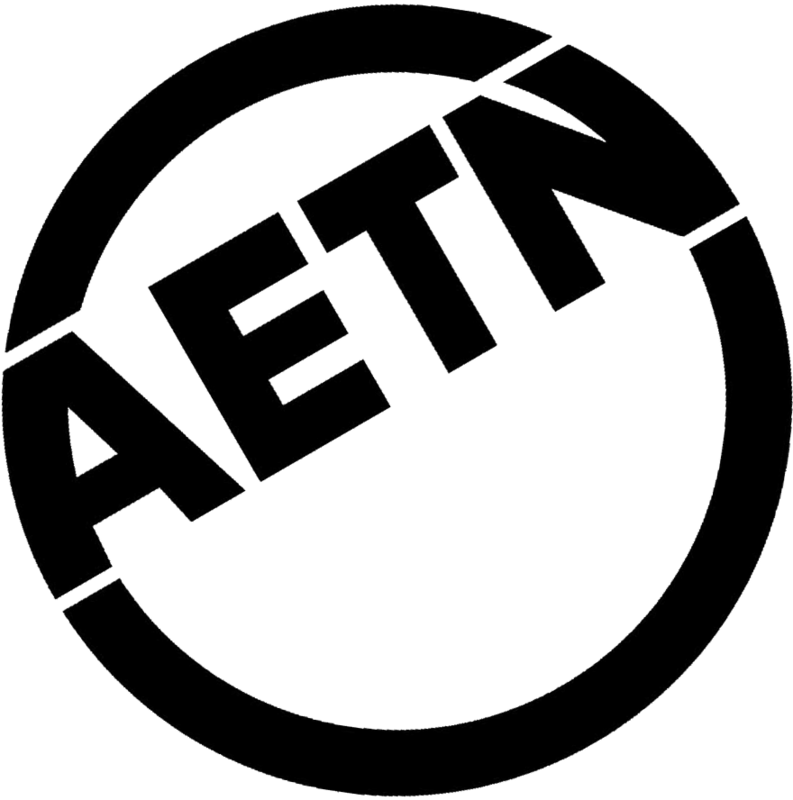 Original stories and illustrations must be submitted to AETN by Friday, April 5. Winners will be selected in April, and their stories will be entered in the PBS KIDS GO! national contest. Great prizes await a talented author. To learn more, email marketing@aetn.org, or visit aetn.org/writerscontest. The Great War is over, and the long-awaited engagement of Lady Mary and Cousin Matthew is on! Yet, not all is … tranquil … at Downton Abbey. Wrenching social changes, romantic intrigues and personal crises continue to grip the majestic English country estate. Adding to the drama, Shirley MacLaine  playing Lady Coras mother  joins the cast. Sundays, beginning Jan. 6, at 9 p.m.
Free Community Cinema screenings of the film Soul Food Junkies will be held at William F. Laman Public Library in North Little Rock, Tuesday, Jan. 8, at 6:30 p.m. and at the Fayetteville Public Library, Sunday, Jan. 13, at 2 p.m. Details, film information and screening dates are available at aetn.org/communitycinema. "Part One: 1820s-1838," Jan. 8, 8 p.m.
"Part Two: 1838-1854," Jan. 15, 8 p.m.
"Part Three: 1854-Emancipation and Victory," Jan. 22, 8 p.m.
"DCI Banks," Sundays, 10 p.m.
"Globe Trekker," Sundays, 6 p.m.
"Market Warriors," Mondays, 8 p.m.
"Independent Lens," Mondays, 9 p.m.
"Pioneers of Television," Tuesdays, 7 p.m.
"Nature: Attenborough's Life Stories," Wednesdays, Jan. 23 & 30, 7 p.m.
"Infinity Hall Live," Thursdays, 8 p.m.
"Austin City Limits," Thursdays, 9 p.m.
Sir Trevor takes an epic journey through the American Heartland following the course of its most famous and important river, the Mississippi. You'll join him from New Orleans to Minneapolis and meet exciting characters along the way. Sunday, Jan. 13, beginning at 2 p.m.
Henry Ford's car transformed the lives of millions and redrew the world grid. Yet, the man who was at once innovative, close-minded, generous and mean-spirited offers history a bundle of contradictions. View his fascinating biography Tuesday, Jan. 29, at 8 p.m.
Jan. 11: "AETN Presents: On the Front Row With Kevin Kirby & Battery," 6:30 p.m., and "PBS Arts: The Barnes Collection," 9 p.m.
Jan. 18: "AETN Presents: On the Front Row With The Smittle Band," 6:30 p.m., and "Great Performances at the Met: L'elisir D'amore," 9 p.m.
Jan. 25: "AETN Presents: On the Front Row With Keith Harkin," 6:30 p.m., "Shakespeare Uncovered: Macbeth," 9 p.m., and Shakespeare Uncovered: Twelfth Night & As You Like It," 10 p.m. This month, host Chuck Dovish enjoys a picturesque drive along the 110-mile Ozark Moonshine Run. Other highlights include a hike along the geological wonders of Prims Round Rocks, a visit to Oil Town, USA, for Smackovers notorious ghost tour, and a pleasant Delta drive on the Great River Road. Mondays at 6:30 p.m. Explore the importance of the arts to Arkansas's culture in the latest episode of "Minority Matters." Expert panelists discuss the performing and visual arts, with an emphasis on offerings in minority communities across the state. Sylvester Smith hosts. Sunday, Jan. 27, 6:30 p.m. Repeats Thursday, Jan. 31, at 6:30 p.m.
"Arkansans Ask: Governor Mike Beebe"
Gov. Mike Beebe discusses state issues and answers viewer questions about the economy, education, health care and other issues. Moderated by Steve Barnes. Thursday, Jan. 24, at 7 p.m.